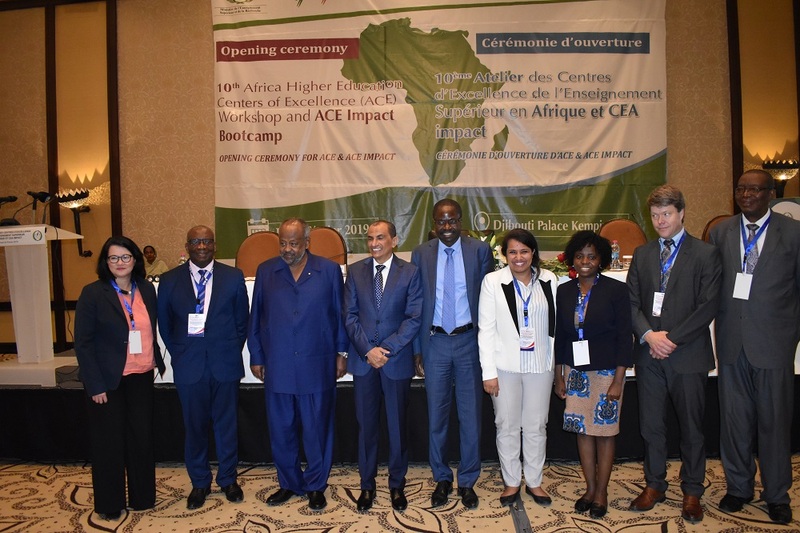 The much-anticipated opening ceremony for the Africa Centres of Excellence for Development Impact Project was held on the morning of Wednesday 20th February 2019 at Kempinski Hotel in Djibouti City, Djibouti. 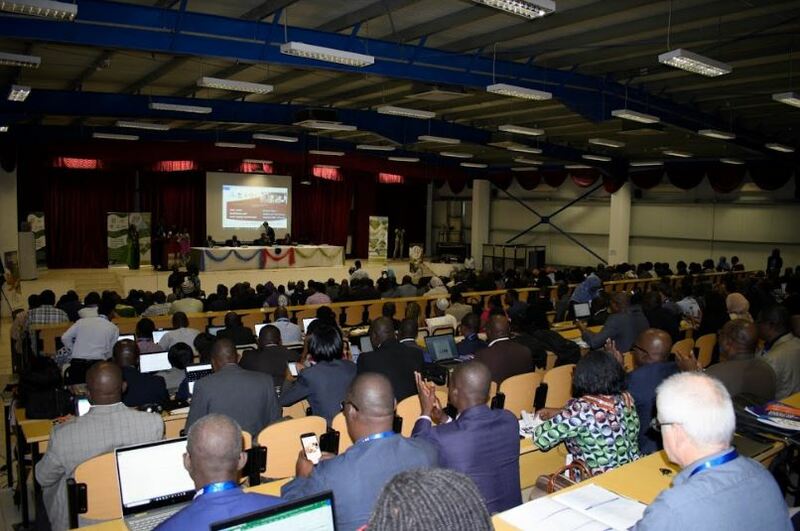 At least 450 Higher Education stakeholders (representing over 30 nationalities) gathered in Djibouti to attend a string of meetings under the banner of the Africa Higher Education Centres of Excellence (ACE) Project from 18 – 26 February 2019. 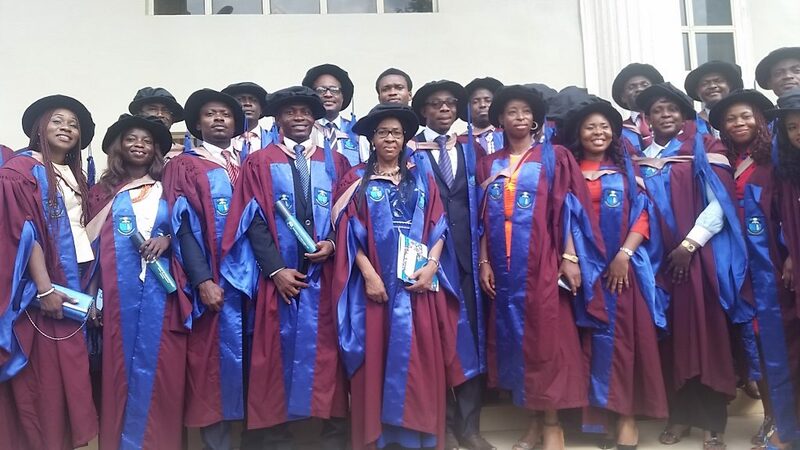 Ouagadougou, 7 May 2018. 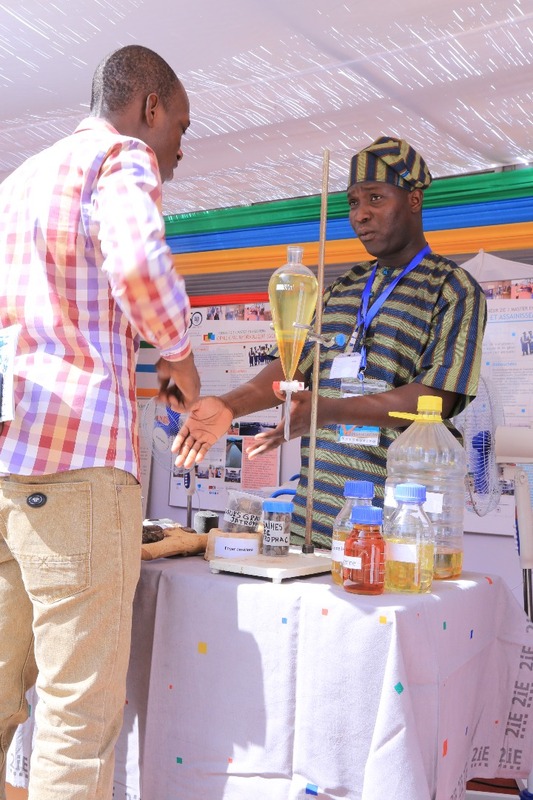 The very first "Higher Education Student Fair" of the African Centers of Excellence (ACEs) was held today on the campus of the Institute of Water and Environmental Engineering (2iE) in Ouagadougou, Burkina Faso. 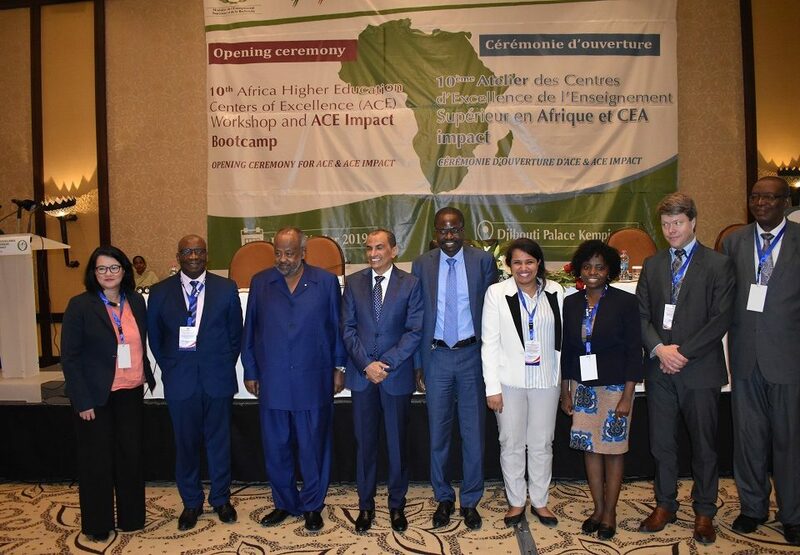 All the 22 ACEs financed by the World Bank and hosted by universities in 9 West and Central African countries (Benin, Burkina Faso, Cameroon, Côte d'Ivoire, Gambia, Ghana, Nigeria, Senegal and Togo) attended the event.